This is with the default settings for night landscape. No tripod was used and I had the steady shot turned on. 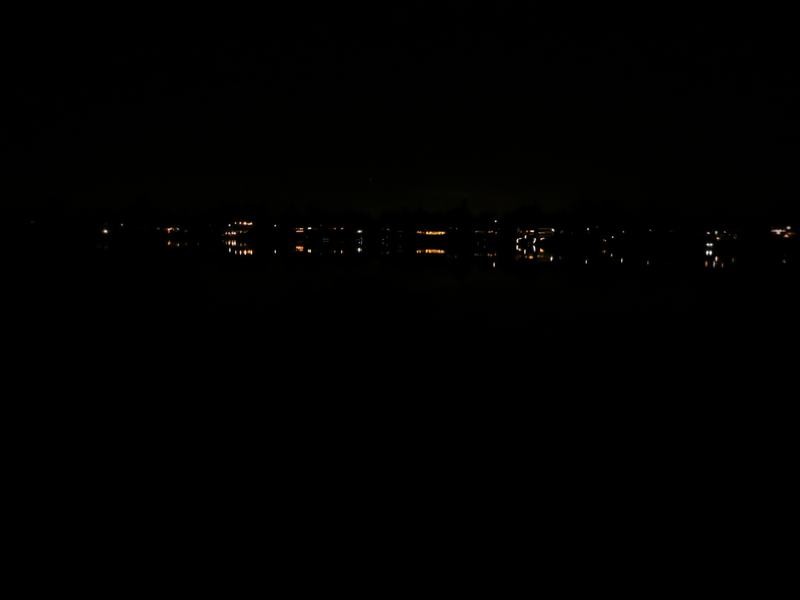 The picture was taken from my backyard across Lake Meridian.